Creative infoway is recognized as one of the leading iPhone development company for various business domains over last 3+ years. Having catered to a diverse client-base worldwide, we have gained intensive experience in building complex iPhone / iPad mobile apps for different market verticals. Our team of proficient iPhone developers are available for hire on monthly, weekly or hourly basis starting at $18/hr to compliment your business requirements. Phone development services offered by Creative infoway are an amalgamation of proficiency, functionality, looks and optimization. Our strong team of iPhone developers drive value added services to our global customers, striving to achieve our foremost mission - 100% client satisfaction. We have continously proved to satisfy the ever-increasing demands of our customers in building highly scalable, robust and customized iPhone applications. We already have 700+ live iPhone apps to our credit, each one based on a distinctive idea. Having served diverse client-base globally, Creative infoway in churning out your app ideas into a profitable business. Our proven methodology works extensively on designing customized and complex applications for different industry verticals. Our proficient developers are well-versed with the ebb and flow of the technology. 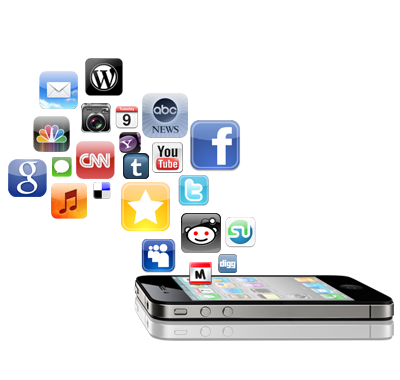 Contact us for the latest iOS apps development.